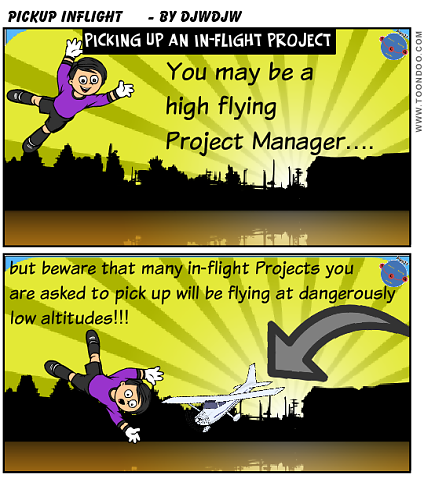 As a consultant I've had the telephone call a few times "Can you come and pick up this in-flight project?". Sometimes the client mentions the word "recovery", sometimes not, but if you assume the worst you typically won't be disappointed! In any event I always look to assess the health of the project within the first few weeks and in this post I'll take you through the approach I take. Is it signed off and by who? 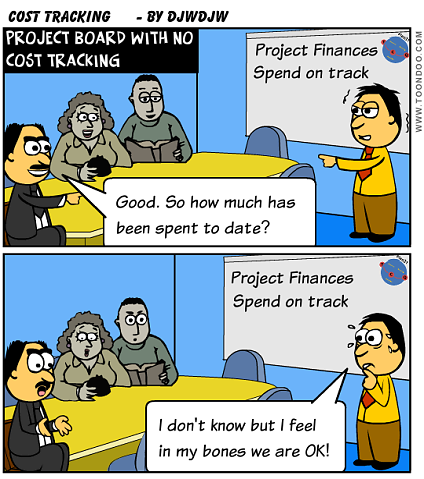 What are the project constraints? 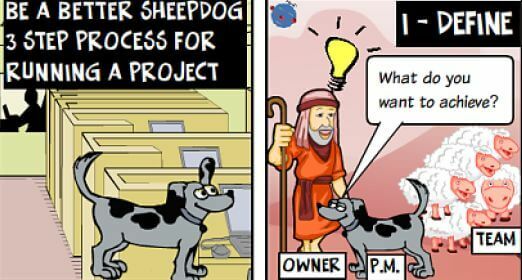 Is the Project Owner (Sponsor, Project Board etc) defined? Have other stakeholders been identified? 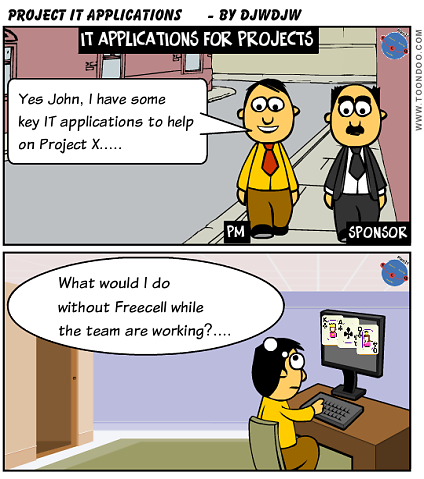 Has the Project Team / Organisation been defined? 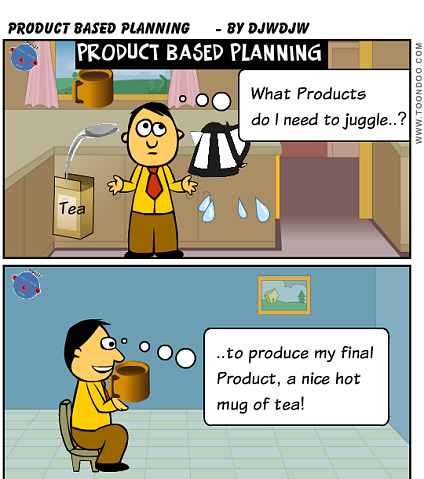 Are the Products to be delivered by the Project defined and is there any defined Quality plan? What Plans are in place and assess how much these plans Droop in quality? What budget has been defined? How has the Project progressed against the plan as stated in the Project Definition (Evidence of Monitoring & Control)? Is there a well organised Project File? Is there a forecast spend and how is that derived? What means are there to discuss progress with members of the team - internal reporting, regular meetings etc? 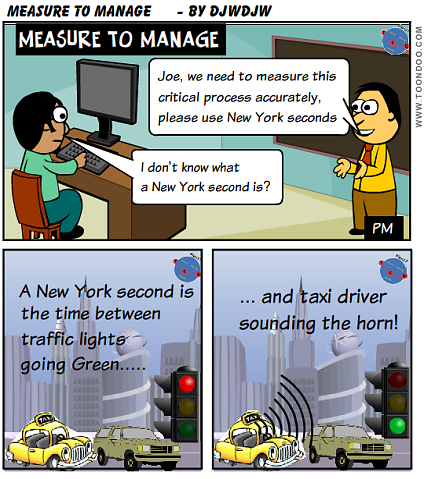 Is there evidence of Risk, Issue, Assumption and Dependency Management? Evidence of Project Governance happening? Are there future Project Board meetings in the diary? Is there evidence of previous meetings - Project Board Packs and Minutes/Actions? You have made your assessments and you need to need to decide what remedial actions are required, if any. Sometimes you may need to have some hard discussions with your Sponsor and Project Board. You need to do this in the first few weeks before your "honeymoon" period has ended. I remember one in-flight IT project I picked up for a new system development and assessed there wasn't a 1 in 100 chance of making the "planned" delivery date even with remedial actions despite the project being reported as on track. I had "the hard discussion" face to face with the Sponsor to say this and stated that I would replan, descope some functionality to deliver the remaining key functionality as soon as possible (I gave him an approximate date and confirmed within 2 weeks) and essentially prove the team could deliver something versus cancelling the whole project. Clearly he was not happy at all but eventually agreed to this approach. Based on good evidence of progress towards hitting the delivery date (which we did), he agreed the additional funding to deliver the Release 2 (the remaining functionality which was de-scoped from Release 1). So a (reasonably) happy Sponsor in the end and a Business Case that was not too badly compromised. "And now, the end is near, And so I face the final curtain" to quote the song "My Way". A Project is a temporary endeavour with a start and end point. 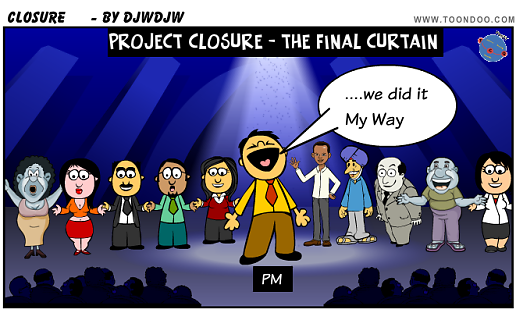 So what are the things to achieve as you approach the "final curtain" with the team leaving the "stage"? Any Remaining tasks for the team? Are transition to BAU operations activities needed and if so, have they happened? If not, they need to. Background, key objectives and summary of Business Case (links to documents with more detail). Summary of Project Approach adopted. Key Products delivered including purpose, version status and links to location in the Project File. Team Member details (the BAU team may want to confirm a point of detail at some time in the future). Performance - Time. Table showing key milestones (ideally those published in the Project Definition augmented by any added during the Project), the Baseline date and the Actual date achieved with comments as appropriate. Normally there is one or several primary milestones defined in the Project Definition objective, these should be highlighted (e.g. in IT Projects it might be Production System Release Date(s)). Performance - Scope. Was the baseline Scope delivered or was some of the scope removed or potentially additional scope delivered (identified via Change Control)? Performance - Quality. Quality metrics should support any statements, for example in IT Projects this might be the number of Post go live "warranty incidents" which needed resolving. Performance - Costs. Comparison of actual costs spent versus the baseline in the Project Definition. Performance - Benefit Case. Has the benefit case changed at all through the Project life-cycle? Risk Summary - are there any open risks to be monitored by BAU Operations? Issue Summary - are there any open issues to be resolved by BAU Operations? Post Project activities - this is an important section stating activities which need to be completed post Project closure and who owns these actions. Ideally this list will be policed by some residual body such as a PMO. An examples might be Benefit Realisation steps / checkpoints . What about the Benefit Realisation? Hopefully you have had a successful Project and have a happy Sponsor. Ideally there is sufficient Project budget (or raid a BAU budget) to allow for a celebration event for the Project team. Discuss this with your Sponsor to agree the format, formal or informal, does the Sponsor want to make a speech etc? Near the end of your Project (and potentially at various stages before that) you may need to "roll-off" team members. This post considers the planning and execution of this including consideration of a potential anti-climax for the team members concerned - as we British call it "After the Lord Mayor's Show"
After the Lord Mayor's Show? "After the Lord Mayor's Show" is a British proverb for anti-climax. 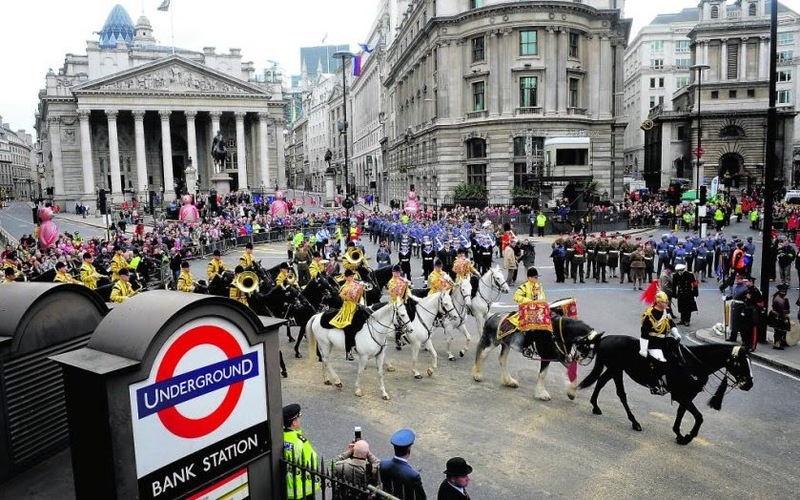 The Lord Mayor's Show is a colourful and historic parade to welcome in a new (city of London) Lord Mayor each year. There is a long precession of marching bands and floats which travel through the streets of the city of London each November. After the parade has passed, bringing up the rear are cleaning vehicles to remove the horse manure. So in the Project context the proverb is saying "after working on a Project with excitement, pressure and achievement what an individual may face may be considered boring"
"Let me take the experience of the Project and move onto another organisation"
"I don't feel motivated by going back to my old job"
While this isn't strictly in the Project Management remit, I like to brief the line management of what I consider are BAU Risks for them to own and as I always say, Attack the Risks before the Risks attack you. So proactive action may stop the loss / de-motivation of staff moving back into a post Project BAU world. As part of your ongoing Project monitoring and control you should be assessing if and when resources should be rolled off the Project. Projects differ in their funding arrangements with the most stringent (in terms of the focus for a Project Manager) being where all resources are funded by the Project budget. If you are in this stringent environment you should take a look at my post on Cost tracking. So at least once a month, look and plan ahead for resource release dates and / or resource extensions should a previous arrangement / booking no longer be correct. And for those of you running IT Projects, don't forget the vital non human resource of Environments which are known to kill Projects! So, for example, do you need to extend an environment booking because testing is not due to complete on time? You need to consider local processes for rolling off people which may range from a quick email to invoking a termination clause in a contract. So work backwards so that you can establish the time to press the Go button to achieve a release date in line with the plan execution. Don't forget the human side, so have a discussion with the individual concerned about leaving the Project. You never know, they may give you a very good reason why you should delay the roll-off process! As part of your monthly monitoring and control activities on your Project you need to consider whether to initiate processes to roll people off at some point in the near future. 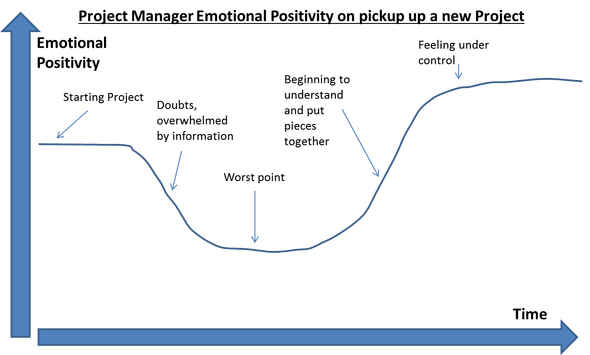 Please consider the human side by having a good exit discussion and brief line management about the risks that come "After the Lord Mayor's Show"
In this post I want to discuss the topic of Lessons Learnt within Projects. In football (soccer), if a goalkeeper lets a goal in through his legs, best that he learns from this for the next match. Or as the philosopher George Santayana said, "Those who cannot remember the past are condemned to repeat it". The principle here is that while initiating a new project, the Project Manager refers to a database of previous lessons learnt in the organisation for points to build into the plan or risks to consider. I don't have any particularly magic answers here but if I can find a similar project in the database (e.g. dealing with the same technology stack) and the Project Manager is still in the organisation, I will make contact and have a discussion about the previous project(s) and learning points as I am more likely to get some useful insights. 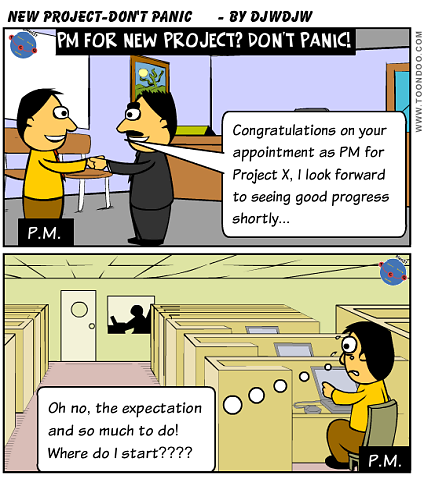 PRINCE2 speaks of having a lessons learnt log and formally updated this at various points in the Project life cycle. My approach is to have a blank notepad file with a link on my desktop which allows me to quickly update with some pointers / thoughts as I come across them during the project. 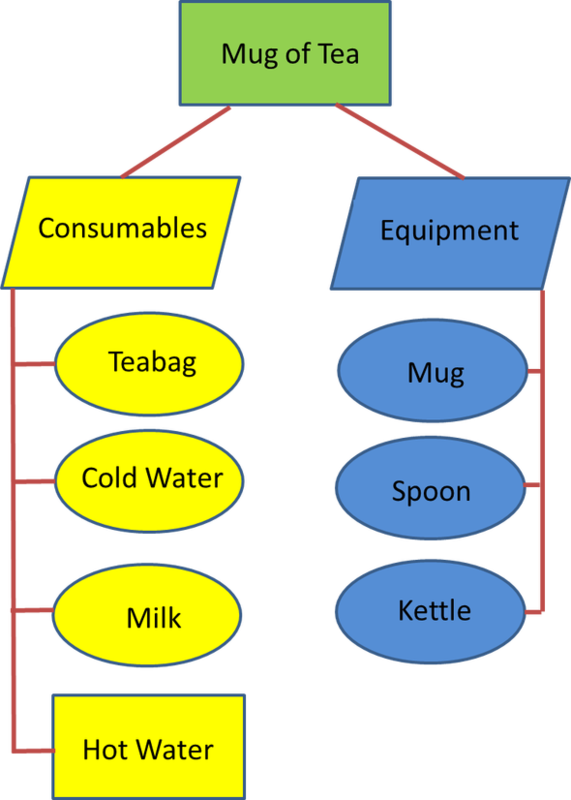 have life-cycle sections for focusing thought (for example in a waterfall system development project this might be analysis, design, development, SIT, UAT, implementation etc). I always have additional sections for management and teamwork. ask the team member to list a maximum of 3 positive and 3 negative lessons per life-cycle section i.e. things that went well that should be repeated and things that went less well that we should do differently next time. Sometimes lessons learnt meetings can be very cathartic to get rid of team angst but in terms of capturing something which can be practically applied in the next project, pretty useless. 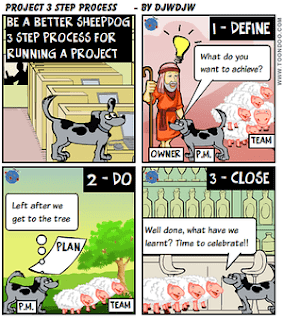 I always try and focus the meeting on what could a new project team pick up and apply from this project and the preparation sheets can help focus the meeting appropriately. 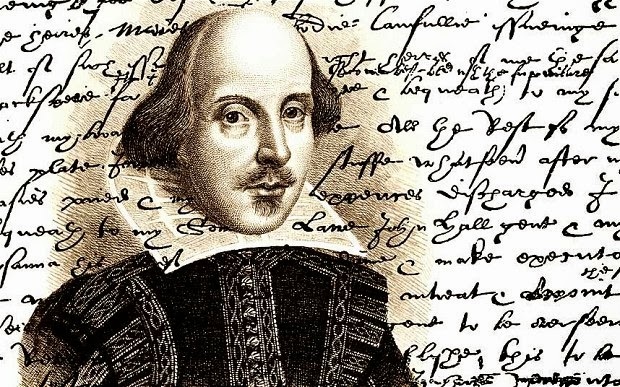 Gather up the sheets and your own notes (having a separate scribe can be useful) and try and distil this into something which can usefully be applied. The meeting can also identify some consensus on individuals who have gone beyond their normal role is helping the deliver the project. This information can be used from a simple thank you to something more substantive whether a reward handed out at the project celebration event or input into the organisational HR processes. Whether part of your team lessons learnt or separately, you should consider what went well and what you would do differently as a Project Manager next time. Try and get some honest feedback from the team and stakeholders on your performance and how people perceived you because it is often different from what you might think. While it can be challenging to implement changes at an organisational and/or project team level it is a lot easier to implement changes at a personal level so make sure you do! No, I'm not proposing that you take more exercise (although this isn't a bad idea as per my post on handling stress)!! This is concerning the Quality processes for documents created by your Project. 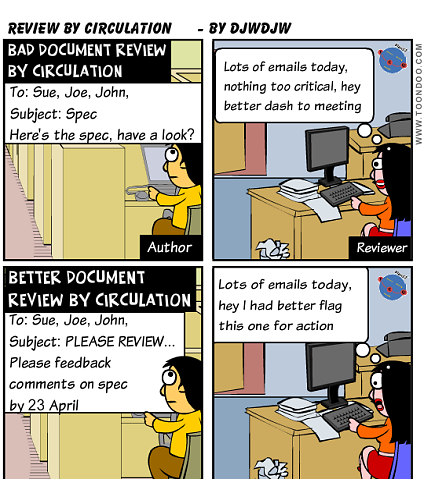 As I previously discussed, the most common but least effective quality method for documents is "review by circulation" where the author sends out a document in an email to a list of reviewers / approvers. Hopefully the document is fully reviewed by a number of people, comments are addressed and appropriate people sign off the document to confirm it is "fit for purpose". I have observed some very poor practices with regard to this review technique so here are my suggestions for getting the very best out of it although for key documents you may want to utilise better methods. I call this Quality Planning and was introduced in my previous post on the subject. So consider who should review the document and why, who should signoff the document and why? Very often insufficient thought is given, the author just picks some random people sometimes only based on "status" within the Organisation or Project and here is where poor quality starts. is there a need for a peer review before it is formally issued out for review? This will very much depend on the skills and experience of the author. 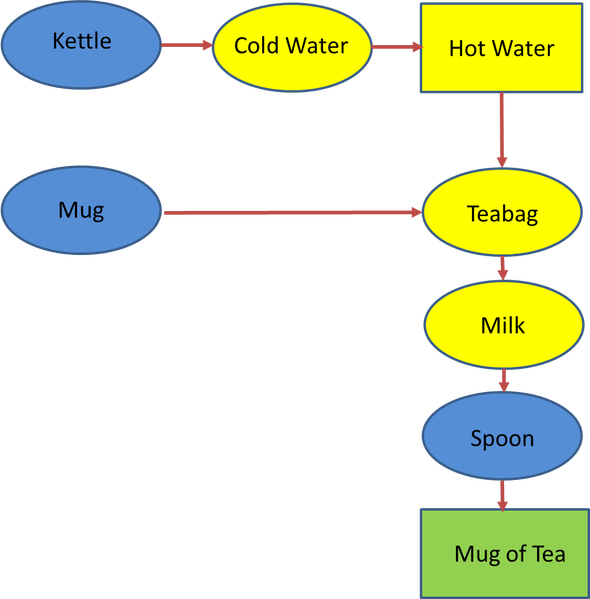 Of course, PRINCE2 says you should be producing a Production Description (PD) for this document which defines several things including quality process. But as per my post of the subject, I think you can get away without this in many cases as long as the rationale for the PD is handled elsewhere. All reviewers and approvers should be named in the Document Control section of the document whether Word, Excel, Powerpoint or some other authoring software. Most document reviewing by circulation is unplanned additional work for the reviewer that they need to fit in between other work. So you should recognise this and give a reasonable time to properly review. What is "reasonable" will in part be controlled by the size of the document, to state the obvious, 100 pages needs far more time than 5 pages! remind people when responses are expected around end of Day 3. You might drop into the email that you will be recording who hasn't responded! Emails need to be very clear, have a read on my post regarding emails within Projects in general. put some directive text at the start of the subject line - something like "PLEASE REVIEW: Project X Functional Specification 1st draft - comments by Friday 10 Apr 2015"
I recommend issuing out a simple spreadsheet based review comment template with the document and request that all comments are returned using the template - see example below. The various comments can be combined into a master comment tracker spreadsheet. The comment tracker is then used by the author to methodically work through the comments and make a decision whether or not to modify the document as requested and the tracker can be updated accordingly. This tracker is then sent back either individually to reviewers or I prefer to send out to everyone as part of issuing the document for signoff. The people who have supplied review comments are noted in the document and also the people who have not provided any response. Although this is good to note, even better for know that this will happen so that it encourages responses. Once you have issued out a first draft for formal review, please track any changes in the document if this is possible. This will minimise the effort for reviewers and approvers to see that their review points have been addressed. Be prepared to chase down approvals. Some people are busy, some people have too many emails, some people don't want to commit and some people think that by not signing off they can change their minds in the future. Every day past the planned date for baselining the document is a risk to the Project so chase down the approvals. 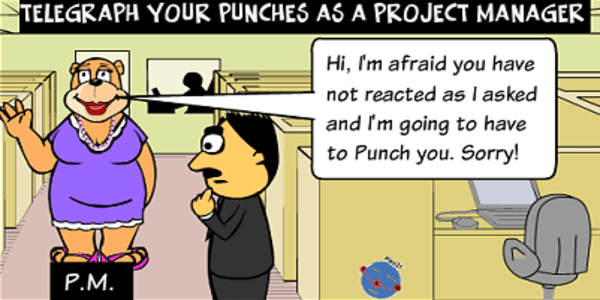 You may even need to threaten to throw a punch! If you have a really critical document pick a more effective quality process such as a Walkthrough review. But there will be a number of documents in your Project that you will choose to use the "Review by Circulation" quality method for. In such cases, careful planning and the use of specific techniques will give you the best quality document baselined on time.